Head of Live Service, Chad Robertson, held a Q&A on Twitter during which a user asked if players will be able to carry over their save files when upgrading to next-gen consoles. “Always,” replied Robertson. As expected, the reply immediately resulted in some raised eyebrows. Many users quizzed Robertson about his tweet, seeking further information, but they were met with silence. 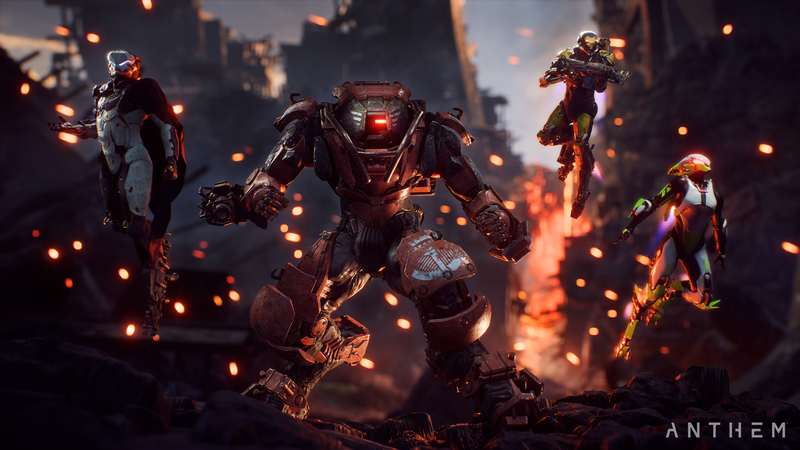 Anthem will release on February 22, 2019 for the PlayStation 4, Xbox One, and PC. The game recently underwent two demo weekends, one of which saw players struggling to log in. Nevertheless, BioWare believes the demo weekends were a success. Don’t forget to check out our preview, if you haven’t already. Are you looking forward to Anthem?